So far Shane Edwards has created 22 blog entries. 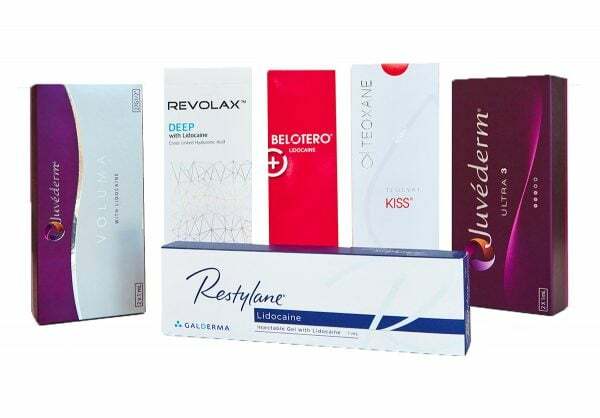 Dermal Fillers are getting more and more popular due to the Public’s demand for anti-ageing products that really work. Comments Off on What Are Dermal Fillers? 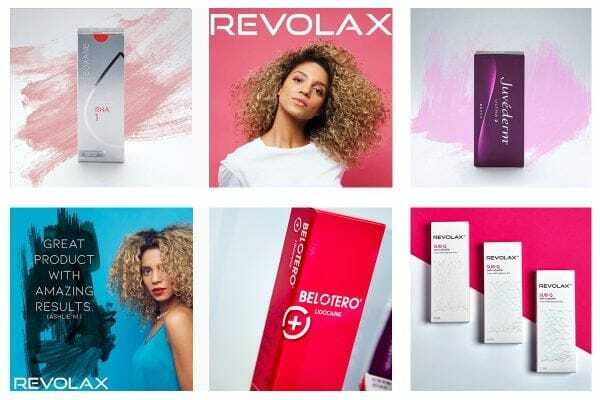 Comments Off on What is Revolax? Comments Off on What is Blue Light Therapy? Comments Off on What is RED Light Therapy? Milux LED Face Mask competitors and how do they compare? Comments Off on Milux LED Face Mask competitors and how do they compare?